The accelerated pace of technological evolution, along with new business models,new governance propositions and cultures will shape a next generation of tech businesses that challenge virtually all our assumptions about how to promote innovationenvironments. 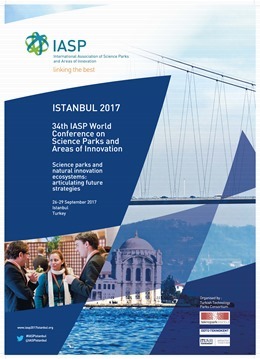 Science and technology parks (STPs) have been used as the main strategy to make tech‐based companies thrive in competitive ecosystems. Though STPs are just now transitioning from a third generation model (3GSP), or even a fourth generation model(4GSP), emerging issues indicate that alternative futures challenging the futures of the latter model are already on course. This paper is a preliminary study examining some of the weak signals shaping the next generation of STPs.